← 36C in Seattle – really. … or maybe my cucumber plant is just happy to see me? Gardening isn’t often funny, so I couldn’t pass this up. 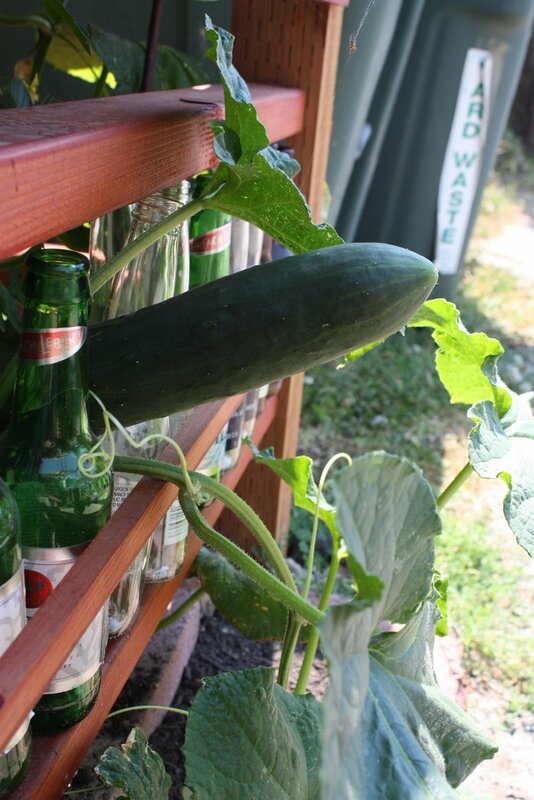 This entry was posted in bottle fence, cucumber. Bookmark the permalink.